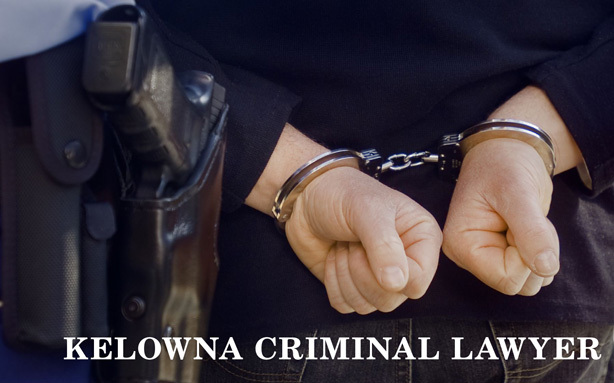 NEED A SOLID DEFENCE FOR A CRIMINAL CHARGE? Our motto here at Tessmer Law is ‘WHEN LOSING IS NOT AN OPTION’. What that means is that we do everything legally possible to get the best result in the circumstances. And we get very good results for our clients! Does that sound like a guarantee? It’s not. No honest lawyer can guarantee a particular outcome, because every case is different and after all, if your case goes before a judge, he makes the decision. What it means is that we will leave no stone unturned to help you achieve the best possible outcome. Stanley Tessmer and Cory Armour have over 30 years experience practicing criminal law and Stan Tessmer has been to the Supreme Court of Canada on two occasions, once securing the acquittal of a murder suspect (google jellybean murder). 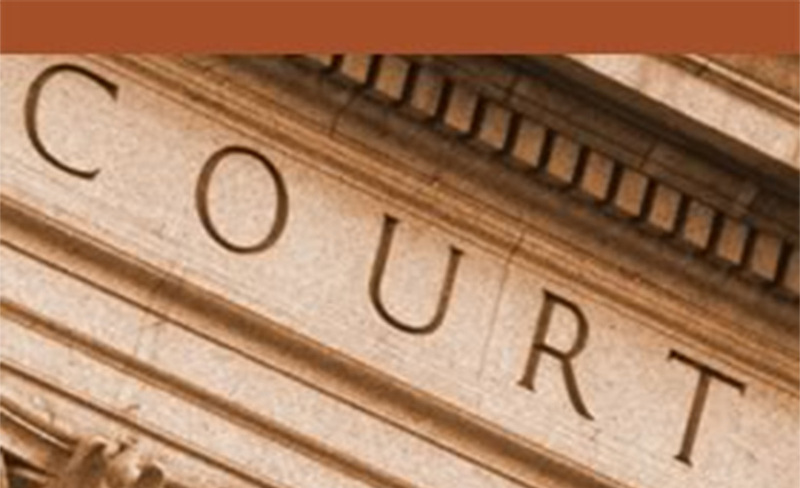 So whatever the charge, wherever the violation, we can help with your legal problem. It’s almost like a ‘get out of jail free’ card. haha But its not.